Storytime is for the birds – because there are almost as many books, rhymes, and flannels to choose from as there are types of birds. I’ve even done a successful program on Owls only – but that is for another post. way up high in my cozy nest. A wise old owl sat in an oak. This book is great for storytime. A curious owl decides to stay up all day to see what day is like. She is super excited to be experiencing something new and it comes through the text. She revels in all of the colors that daylight brings. The pictures are bright and easy to see from far away, and kids will love helping identify the colors. We play the “Who is wearing (color) today?” game. They also enjoy that she gets to stay up past her bedtime! I read this title to Toddler and Preschoolers when I want a little participation from the audience. 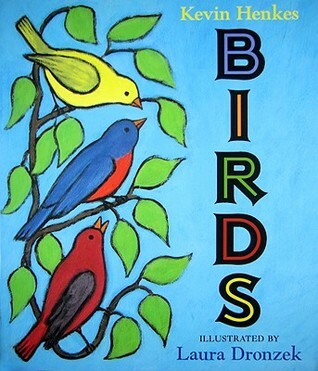 I use this book for Birds, Owls, Colors, and Bedtime. I love, love, love this book. The traditional rhyme makes it easy for the audience to chant along but then it extends! More and more hens! And these hens are some of the loveliest you have ever seen! 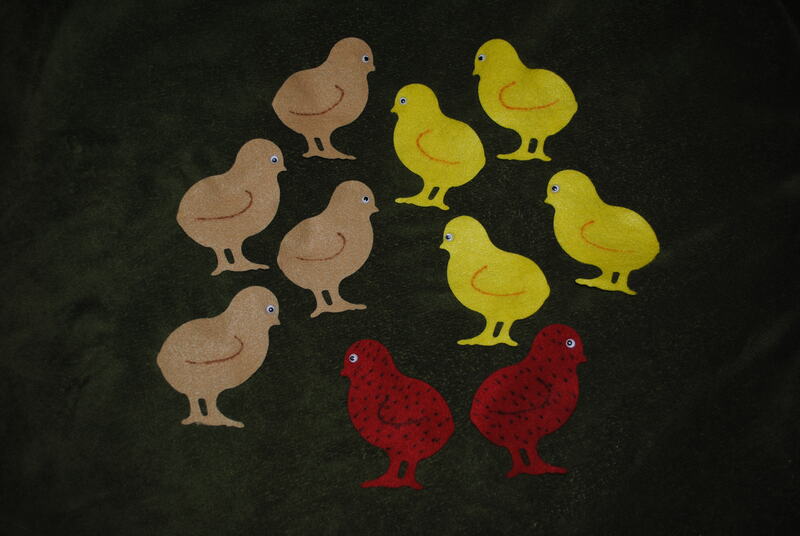 I especially enjoy going from the page “all their eggs…” to the page “all their chicks!” and the kids giggle, too. 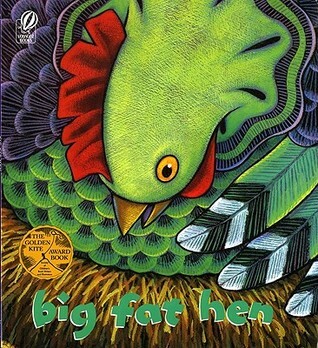 I read this to Toddler and Preschoolers for Birds, Farms, Counting, and Nursery Rhymes. But he so is! This little owl does not like all of the attention he is getting from the other animals mostly because they keep telling him how cute he is. He demands that he is actually a strong, brave, “sleek hunting machine!” but no one seems to listen. Of course, Mamma Owl makes it all better by hearing what he is saying, allowing him to change his mind, and putting him down for a nap. What he really needed after all. 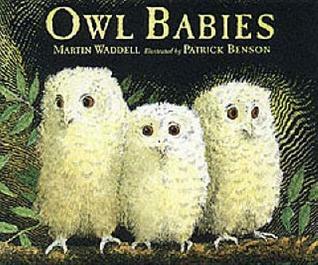 This book resonates with both kids and parents and I read it for Birds, Owls, and Forest Animals. There are more in the series: I’m not Santa! I’m not Ready! I’m not Scared! I’m not Sleepy! and I’m not Reading! Almost an introduction, almost a poem – this book is a sweet ode to birds. I especially like the pages with the birds on the telephone wire and when the birds suddenly leave the big tree. I read this to Preschoolers because they will appreciate the subtleties of the pages. I’ve tried it with Toddlers but it is a little long and esoteric for that crowd. NEW for 2014! 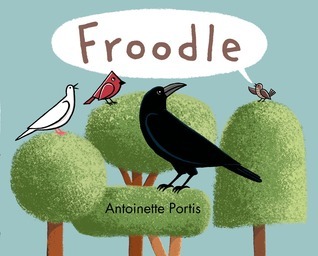 This is a really funny book for the Preschool crowd but you have to practice it out-loud so you can differentiate between the bird voices and get the dialog just right. The idea is a great one and the kids and parents love the idea of breaking out of expected norms and being silly. 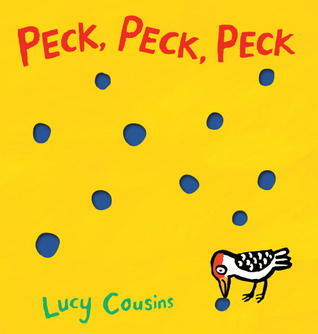 This clever book combines the funny of a woodpecker in the house, real holes in the book and Cousins signature illustration style to give you some laugh along moments. Oh, and the word “toilet.” Pure gold. Some of the Preschoolers were worried that the jellybeans had holes in them. They thought the family would be upset when they got home – more than the hole in the door? the shampoo? the underwear? – yep, the jellybeans. It is also a very sweet Daddy and me type story with the baby woodpecker being of unmentioned gender. Classic. Wonderful. Sweet as all get out when the oldest owl baby, Sarah, suggests they all sit together on her branch. 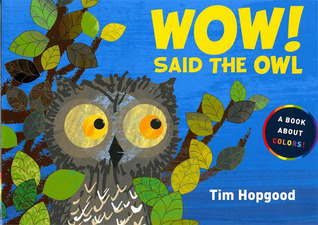 I read this to Toddlers and Preschoolers and get the same sense of awe when Mama Owl returns on silent wing and the same sense of “aww!” when Bill says his last line. Read this precious book. He’s cute but SO LOUD!!! The baby beebee bird is so excited to be new to the zoo that he just won’t stop singing ALL NIGHT LONG! He keeps all of the animals up so they hatch a plan. 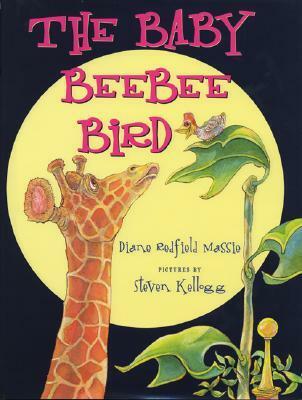 Be sure to practice reading this one aloud so you can get the animals thoughts and dialogue scattered in among the non-stop “beebeebobbibobbi”ing of the baby bird. This one is a workout but it is worth it for all the Preschool giggles! Another in the awesome I am a… series. Love the photographs and the early reader style sentences. I am also a fan of the extended facts included in the back of the book. 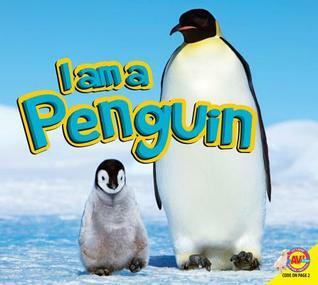 I read this to Toddlers and Preschoolers and throw in as much extra info as they have time for. This one showed up in Flannel Friday from Sunflower Storytime and it is a big hit every time. I do this flannel with my hen puppet on my lap. Go here for the tune on youtube. I printed the lyrics of the verse and refrain on larger paper and laminated it so I could put it on the flannel board while I sing this with the group. I also laminated 8 1/2 x 11 pictures of birds so I wouldn’t be dependent on my kids thinking up bird-types. Just my luck they would pick flamingo or ostrich. It is a long-ish song with a unique tune so singing it with a cd or simply more often in programs would make it more familiar. Once again we are working those fine motor skills – making a fist, wiggling the thumbs – and the gross motor skills – putting hands behind the back. Go motors! Two more fingerplays that earn the name and work those fine motor skills. 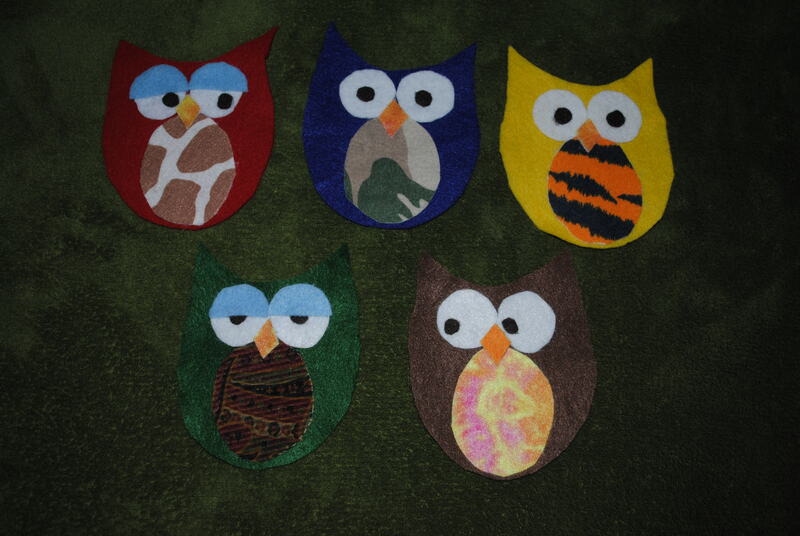 I found this craft this summer on Very Little Bear and had my teen volunteer cut the paper plates in half, cut some yellow and blue ovals, cut small orange triangles for beaks, and cut some brown strips of construction paper. 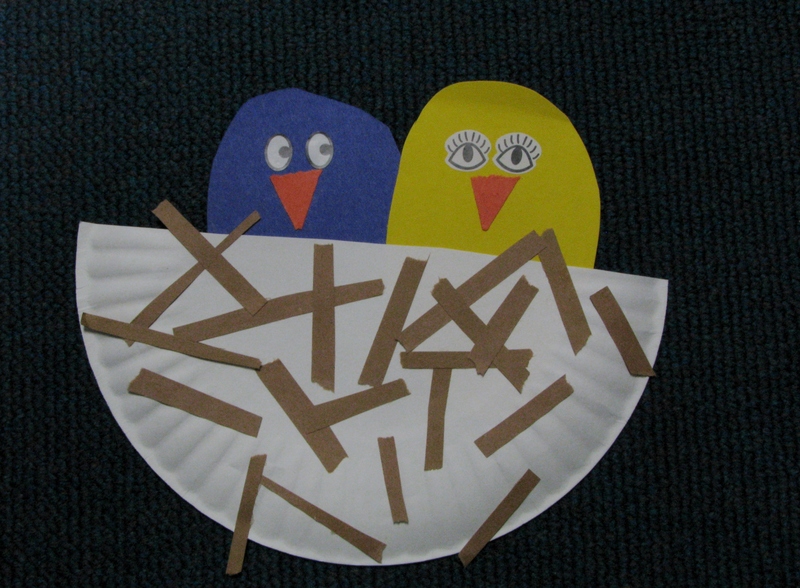 Each Preschooler got a half plate, 2 ovals, 1 beak and 1-2 strips. To work the fine motor skills, they tore the strips of paper into smaller pieces and used glue sticks to put everything together. 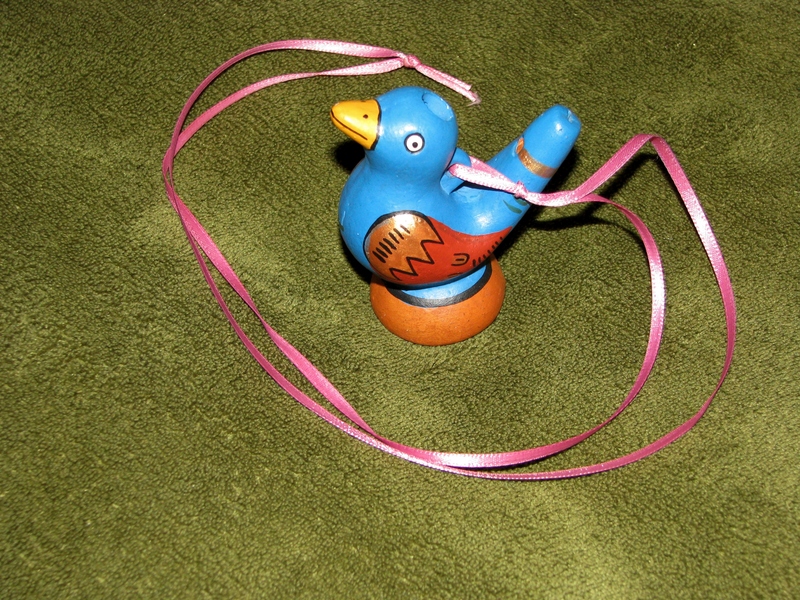 They also got to pinch some sticky eyes off the sticker paper and place them on the birds.